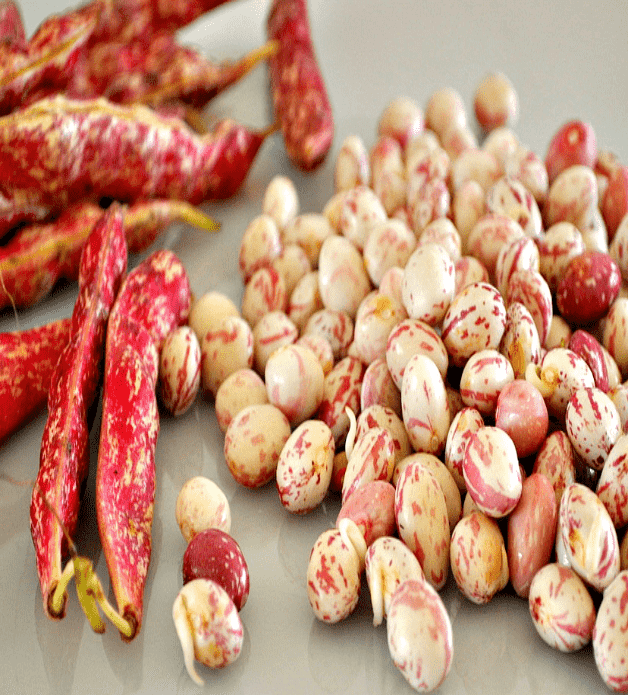 Long back my friend had introduced me this Lima beans.After i started using this beans in my regular cooking,it became our Family favorite. 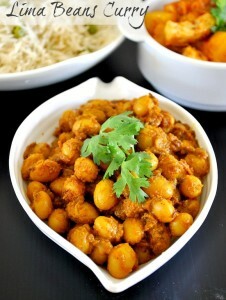 Today am just sharing a simple curry using Lima Beans. I used the fresh Beans,if you didn’t get then use the canned one.Dry beans also available in stores.If you are using dried ones then soak it over night and use it. Grind the grated coconut and garlic with little water into smooth paste. Heat oil in a pressure cooker and temper the jeera seeds. Add in the onion and tomato,saute well until it becomes soft.Add the chilly powder,coriender powder and salt,fry well until the raw smell goes. Add the coconut paste and garam masala,saute for few minutes. Then add in the beans and water. Pressure cook it-just 2 whistles is enough to cook , switch off the stove.Garnish with coriander leaves. 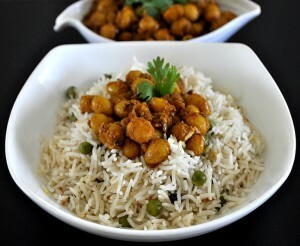 You can try this curry with black eyed beans,peas etc. I did cooking in pressure cooker to save time,you can make it in Kadai also. If you are making in pressure cooker don’t cook it more than 2 whistles,otherwise the beans will become mushy. I made it semi dry curry,If you want more gravy you can add little water to make it thin curry. our family is addicted this bean. Looks so yummy. Love the container too. Saw it in cookbook what i have. but never prepared it. looks so yumm.. Delicious curry Prema, I will add more coconut to this I am going to try this recipe. First time seeing this fresh pink colored beans! What ever we get here are frozen green Lima beans only! Interesting curry! I simply love this kind of gravies. Looks too good. Very tempting !! Such a healthy and tempting curry. will try this sometime. Very tempting gravy,looks fantastic..Prefect side dish to enjoy with a mild pulao. Curry looks so tempting with the pilaf..